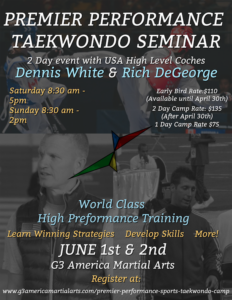 The vision for Premier Performance Sports TaeKwonDo Camp is to assist in the development of local, state, and nationwide athletes to elevate their technical and competition skills, as well as to provide coaches with an opportunity to expand their vision, skills, and knowledge of the TaeKwonDo game. It is our goal to educate, empower, and train young athletes elevate their skills and to develop a winning strategy according to the new USAT Ranking Point System. 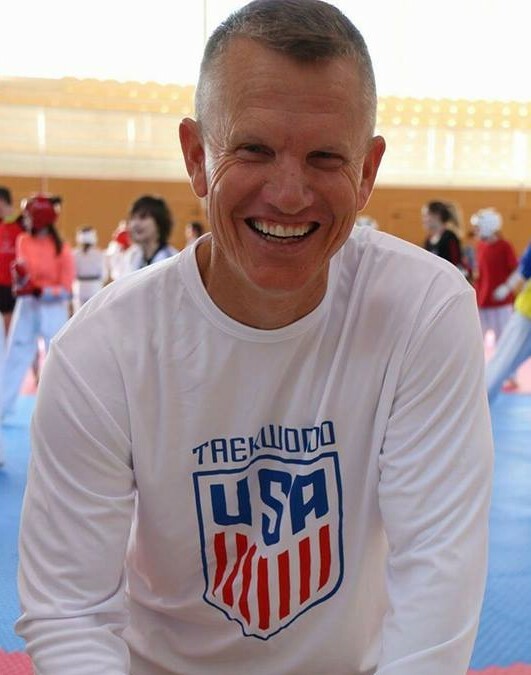 Coach Dennis White has developed many cadets, junior and senior USA athletes and currently coaches USA National Team Members and World TaeKwonDo ranked athletes, as well as Junior World Champions and Youth Olympic Medalists. Coach White is very involved and committed to National and International WT competitions and brings expertise on how to create winning strategies and a path to success. 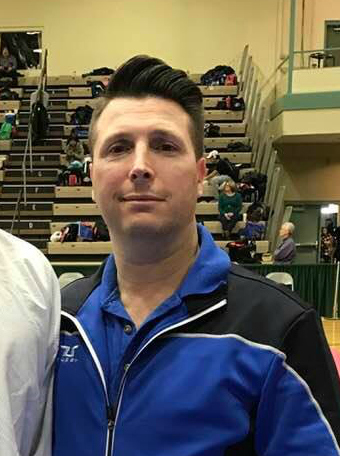 Coach Rich DeGeorge is the owner of Shim’s Martial Arts in New Jersey and has over 15 years of coaching High Performance and world class Athletes. Coach DeGeorge has continued for the last several years to place many of his students in the USAT, AAU, and ATU National Teams. His athletes have achieved extraordinary results in National and International competition. Coach DeGeorge brings great knowledge in training, skills, and in building winning strategies. The camp is structured primarily to assist youth (10-11), cadet, junior, and senior world class athletes that are serious about national and international competitions. Discussions, drills, and physical conditioning will be performed and executed at a high performance and technical level. We also understand the importance to invest time and resources to develop the new generation of color belt and grass root athletes. Therefore, we are opening limited spaces for 7 and up color belts and black belt grass root athletes. The Premier Performance Sports TaeKwonDo Seminar follows a high-intensity structure to push athletes beyond their limitations to break into new levels of skill, physical conditioning, and mental strength.